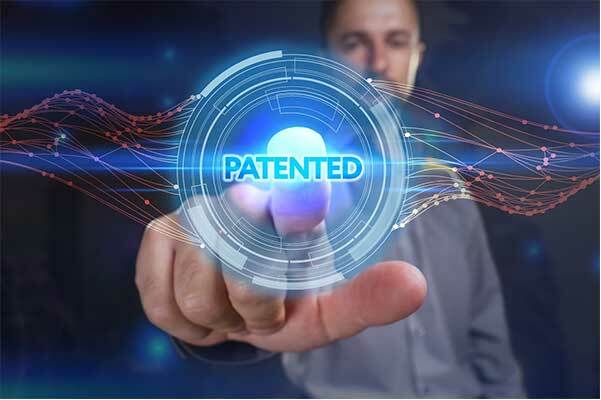 Legal Advantage LLC has successfully completed 10,000+ searches, with a cross section of experience of searching for patent and non-patent literature in databases mirrored with extensive on-site search experience at the USPTO. Patent attorneys, patent agents and paralegals find these webinars very useful. This course has helped the attendees manage their patent prosecution matters and searches more effectively and efficiently.